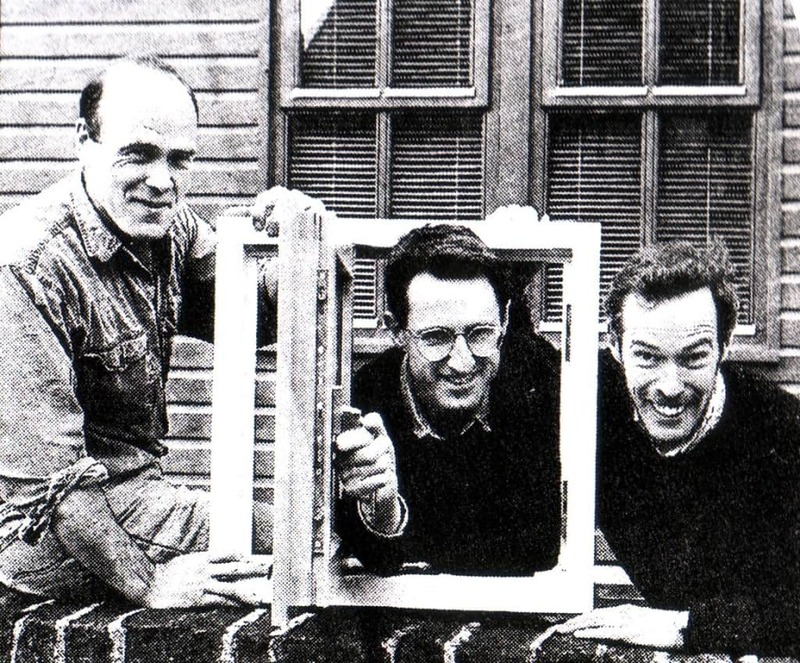 Founded in 1995 by three experienced building professionals, Bill Butcher, Chris Herring and Steve Slator, the company (then trading as Environmental Construction Products Ltd) grew out of their frustration with the poor availability of ecological building products. The company began by developing its own range of windows and doors – the Ecoplus system – since superceded by the triple glazed PERFORMANCE, ULTRA and PROGRESSION ranges. Thermal efficiency was a major priority from the start with use of low emissivity glazing used from the start. This commitment has culminated in the company’s recent decision to switch to triple glazing as standard. The company has been at the cutting edge of responsibly-sourced timber with FSC® certified timber introduced as standard for all its in-house window and door ranges (FSC-C008220). 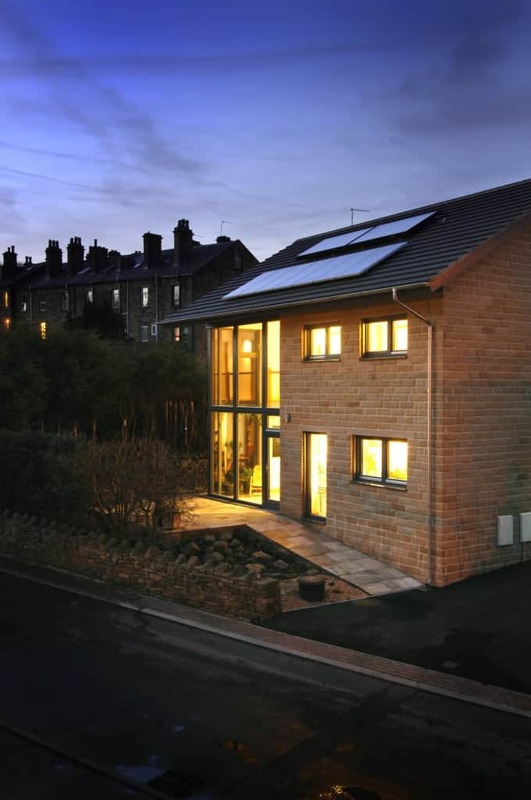 Before forming Green Building Store – and its construction division Green Building Company – Bill Butcher and Steve Slator had also undertaken the design and build of the ‘Longwood low energy house’ in Huddersfield, which has been described as “one of the most energy efficient houses to have been built in the UK”. It remains an exemplar for low carbon construction even now, and corresponds to the AECB CarbonLite Silver standard. 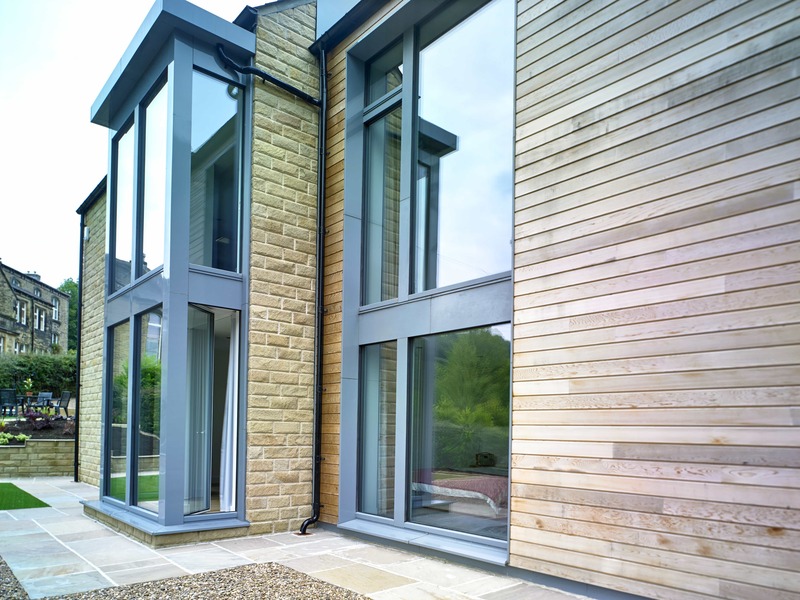 Green Building Company continues to be involved in energy-efficient building projects throughout Yorkshire and the north-west and has built the pioneering Denby Dale Passivhaus and Golcar Passivhaus projects and the award-winning Stirley Farm EnerPHit project. Green Building Store has been developing its understanding and expertise in Passivhaus design and offers a comprehensive range of Passivhaus products and services for the UK. By developing expertise in Passivhaus products, Green Building Store hopes to facilitate the construction of Passivhaus buildings in the UK and to promote ‘best practice’ in low carbon construction. Green Building Store has been a member of the AECB since ts inception and actively supports the AECB CarbonLite Programme, which promotes Passivhaus design and training. 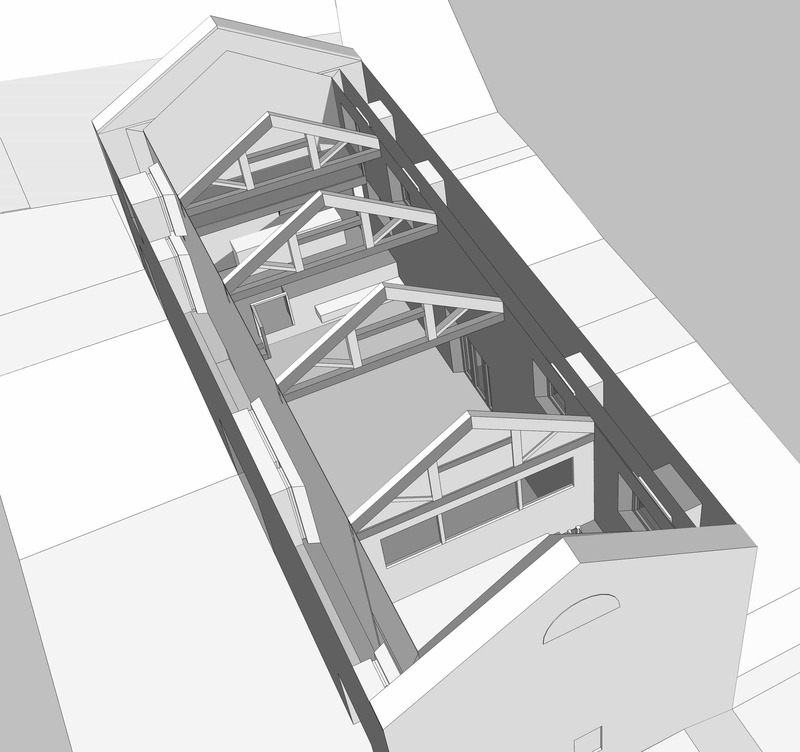 The company has also been a member of the Passivhaus Trust since 2010. Sustainable building products can play a key role in reducing CO2 emissions in buildings and Green Building Store aims to offer products that are at the cutting edge of thermal efficiency. When we first launched our original Ecoplus range of timber windows and doors in 1995, it offered U-values at least 50% more thermally efficient than the then Building Regulations. 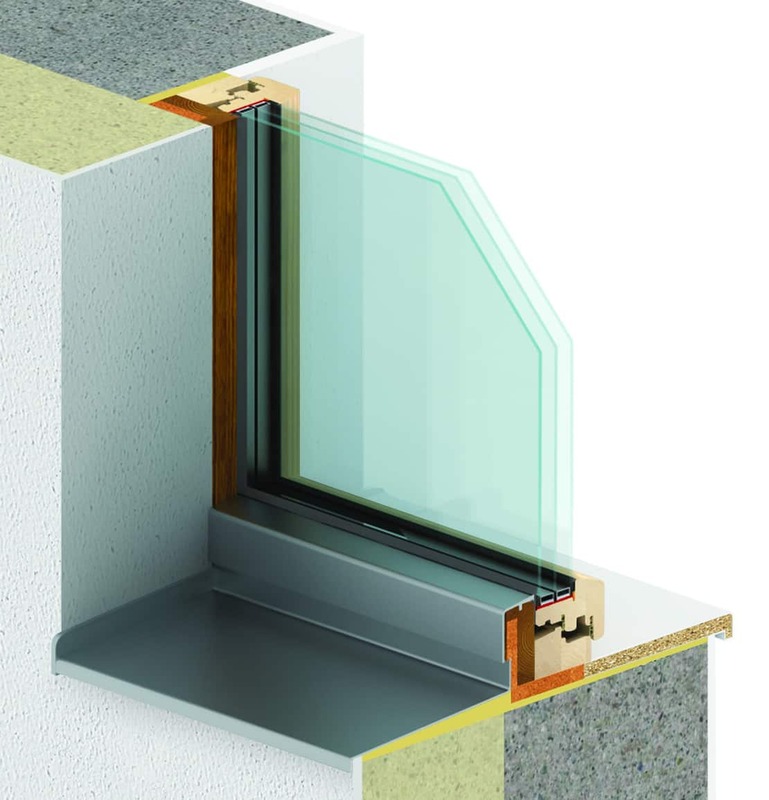 Green Building Store has constantly worked to improve its thermal efficiency even further – offering whole window U-values now as low as 0.68 W/m2K. In 2008 Green Building Store began to supply a wide range of Passivhaus products including: two Passivhaus window ranges; airtightness membranes and tapes; and MVHR systems. As part of Green Building Store’s Passivhaus range, ULTRA and PROGRESSION Passivhaus certified ranges offer whole window U values of 0.68 W/m2K . .
Green Building Store offers sanitaryware to high water efficiency standards – supplying a unique range of water-saving WCs, urinals, taps, shower fittings and flow regulators. As far as we are aware, Green Building Store’s ES4 WC is the most water-efficient siphon flush WC available in the UK, offering long term leak-free water savings. Its Airflush waterless urinal offers a revolutionary design which avoids the use of consumables, offering odour-free, low maintenance operation. An independent Environment Agency report found the ES4 WCs to have high performance levels when installed in a Hastings primary school. Green Building Store has also been a pioneer in introducing Forest Stewardship Council® (FSC) certified timber for fenestration products in the UK. FSC® certification indicates that the wood used to make a product comes from a forest which is well managed according to strict environmental, social and economic standards. In 2005 Green Building Store’s relaunched Ecoplus range was the first UK manufactured window range to use certified FSC® 100% timber. In 2007 Green Building Store launched its Ecoclad range – the first FSC certified timber/ aluminium composite window available in the UK. 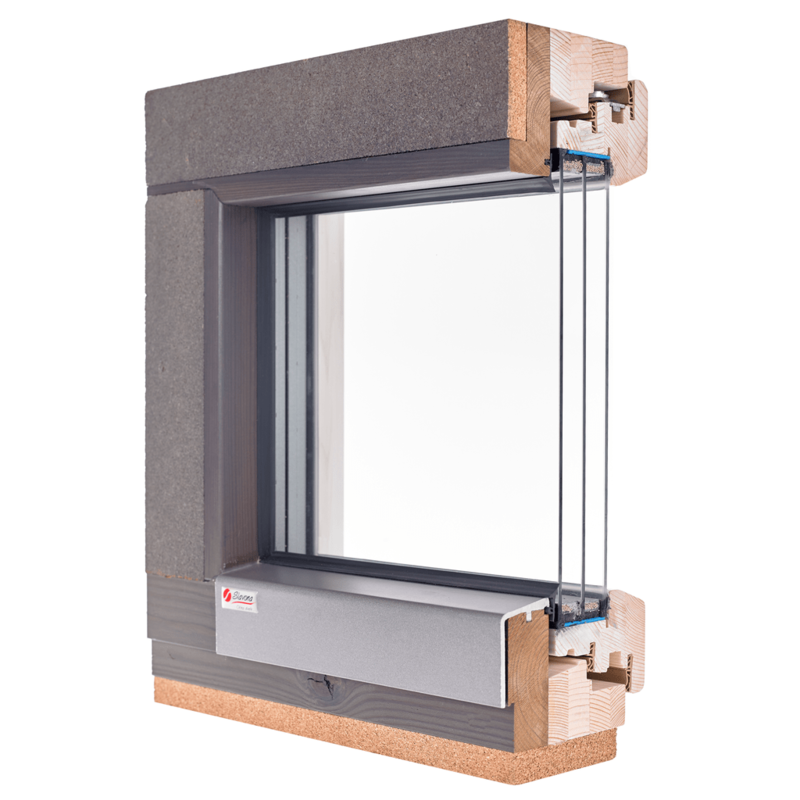 In 2008 Green Building Store launched the Ecopassiv window and door range, which is the first certified FSC® 100% window suitable for Passivhaus buildings. Green Building Store actively promotes FSC® certification as the most credible timber certification scheme available and the only one that is endorsed by all major environmental NGOs. The Forest Stewardship Council® has welcomed Green Building Store’s commitment: “FSC® welcomes the new Ecoplus System, the first UK manufactured FSC®100% range of windows and glazed doors. Construction and housing is a key sector for FSC® and is showing a strong and growing demand for sustainable materials. Green Building Store has shown an outstanding commitment to offering products from well-managed forests.” Nick Clarke, former FSC® UK Director. Please note: The Ecoplus, Ecoclad and EcoPassiv ranges have all now been superceded by our FSC® certified PERFORMANCE and ULTRA ranges. By being at the cutting edge of sustainable design, Green Building Store has led the way for competitors to imitate and follow. 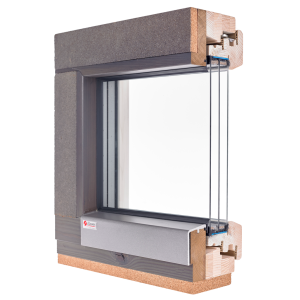 The original Ecoplus range can be said to have had a significant impact on the window manufacturing and construction products industry through its pioneering use of advanced glazing specifications and FSC® 100% timber. Whilst Green Building Store cannot take all the credit for the growing environmental awareness within the industry, the company has demonstrated to other manufacturers the consumer demand for sustainable building products. Architect and former Professor at Queen’s University, Belfast Tom Woolley writing in 2007 claimed: “Mainstream distributors like Wolseley and B&Q are following the lead of smaller companies like Green Building Store..in stocking natural building materials” (SUSTAIN v08 i05 p.44). Green Building Store received a Major Commendation Award in 2008 BCE Environmental Leadership Awards in recognition of its pioneering role in developing the Ecoplus range and is a winner of The Queen’s Award for Enterprise: Sustainable Development 2009 for its “pioneering approach to sustainability” and for delivering “cutting edge sustainable products to the market”. Green Building Store products have been installed in schools, universities, housing associations, offices, factories, hotels, bus stations, visitor centres, sports centres and private homes throughout the UK.